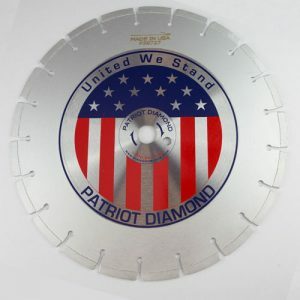 Patriot Diamond is known worldwide for both manufacturing the Highest Quality Products and Outstanding Customer Service. 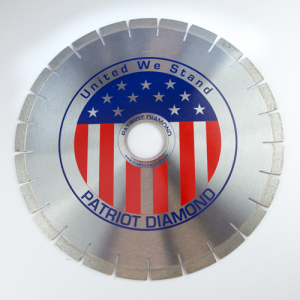 Patriot Diamond Blades and Core Bits are guaranteed to increase your production and decrease your overall costs. We produce the absolute best product – Second to None. 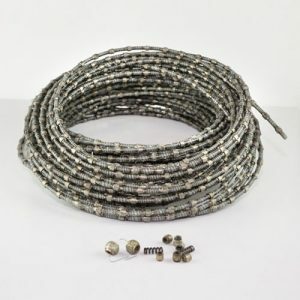 Diamond Blades, Core Bits and Wire for those who demand the Very Best. For best service and more details call 954-563-8294. You are one step away from becoming a Wholesale Factory Account. 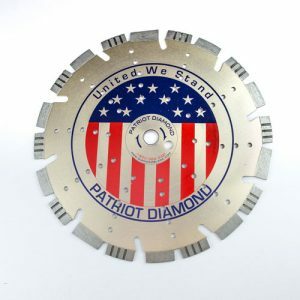 Since 1988 Patriot Diamond Inc has been manufacturing and distributing the Very Highest Quality – Diamond Blades, Diamond Core Bits and Diamond Wire. Patriot’s unique business model allows for the direct sale of these products. 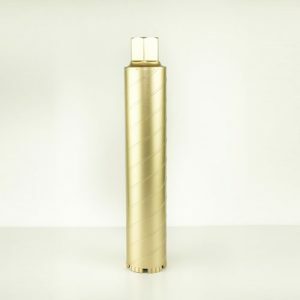 We are proud to say we manufacture and supply the highest quality products on the Planet at the Lowest Cost. 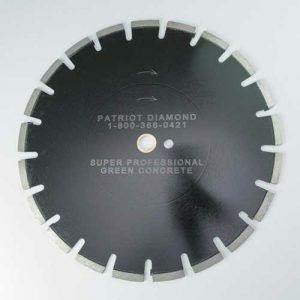 Systematically Arranged Diamond Grit within the Diamond Segments are but a small part of the arsenal Patriot Diamond has to offer. Patriot Diamond, because of our business model, can guarantee our diamond blades, core bits and wire to have a longer life, faster cut and a cost that is less per cut than any other company can offer. 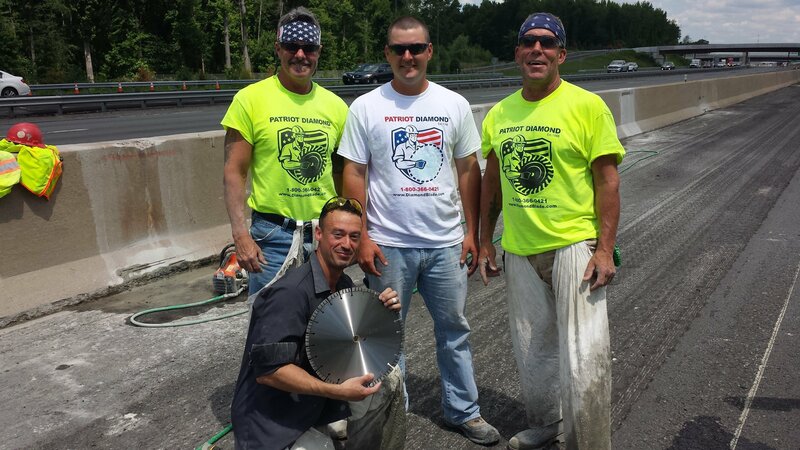 Patriot Diamond is family owned and has been in the construction and diamond blade business for over 40 years. Always putting our customers needs first is but one aspect that helped our business grow. 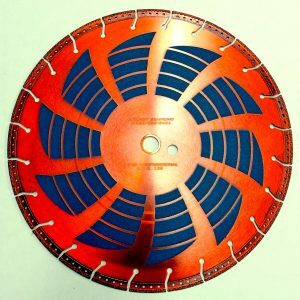 Today we are the only Local Diamond Blade and Core Bit manufacturer that sells direct. Please look over our products and don’t hesitate to e-mail or call. Again thank you for visiting and we look forward speaking to you. 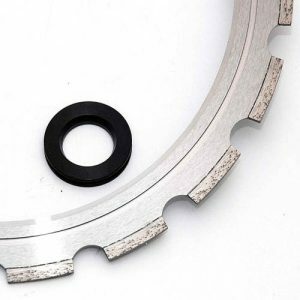 We offer Diamond Blades in many sizes from 4″ to 72″ and Core Bits from 1/2″ to 36″. 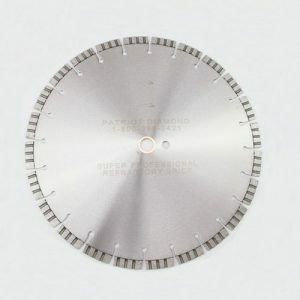 The quality of our diamond blades and core bits are top of the line. 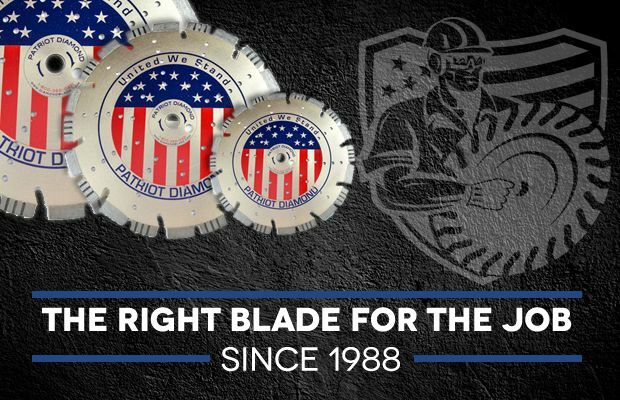 We are proud to be the manufacturer and distributor of the highest quality diamond blades, core bits and diamond wire on the planet.